Find here the best Tappa Wallet coupons and vouchers. 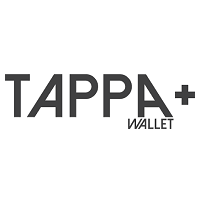 Tappa Wallet is a superior quality Men’s RFID leather wallet that lets you tap on and off transport without having to remove your transport card from your wallet, making your daily commute smoother. Did you know…Transport cards and Paywave cards clash, meaning you cant use them if they are stored next to each other?